The first step on the path to the App Store is to register as an Apple developer. 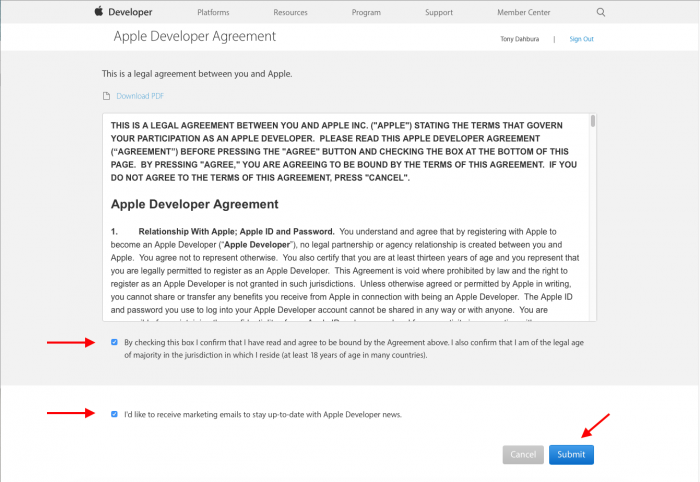 You may already have a developer account with Apple. 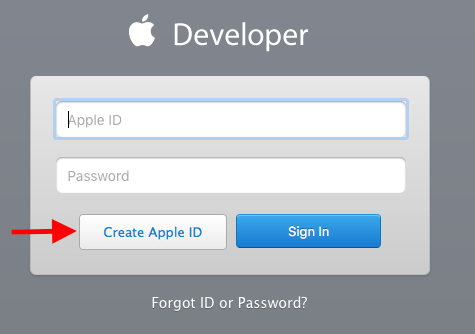 If you don’t yet have an Apple developer account, first you need to create it. 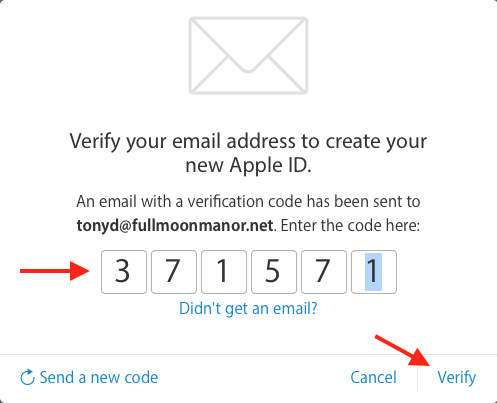 Go to the Apple Developer Site and in the upper right, click the Account link. On the next page, you can choose to create a completely new Apple ID. 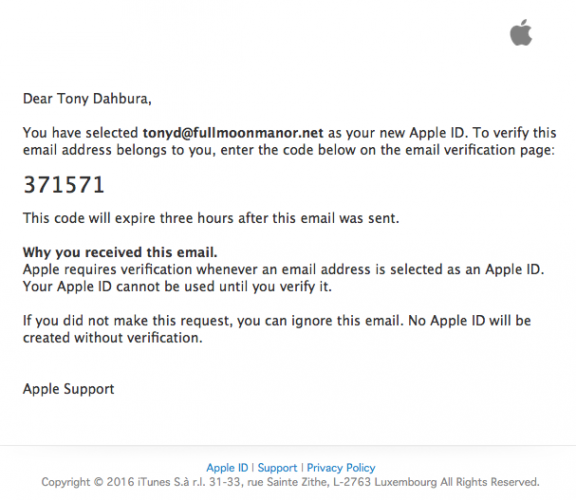 So, click Create Apple ID. Scroll down and complete the remaining security questions and a captcha prompt, then click Continue. Check the email account you specified when registering. You should receive an email just like this. The next page will prompt you to enter the code emailed to you, enter the code and click Verify. 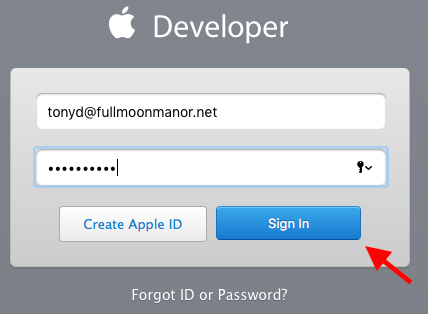 You now have a developer account Apple ID. Log into the developer site using your new ID. The next page is the legal agreement. Now click Submit. When you have an App Store account click on Sign in button. Accept the terms and conditions and click on the Submit button. You have access to the libraries and tools, but you need to give Apple some money to submit an app to the app store.To be able to send apps to the App Store and to have access to certain associated portals, you need to enroll in Apple’s Developer Program.